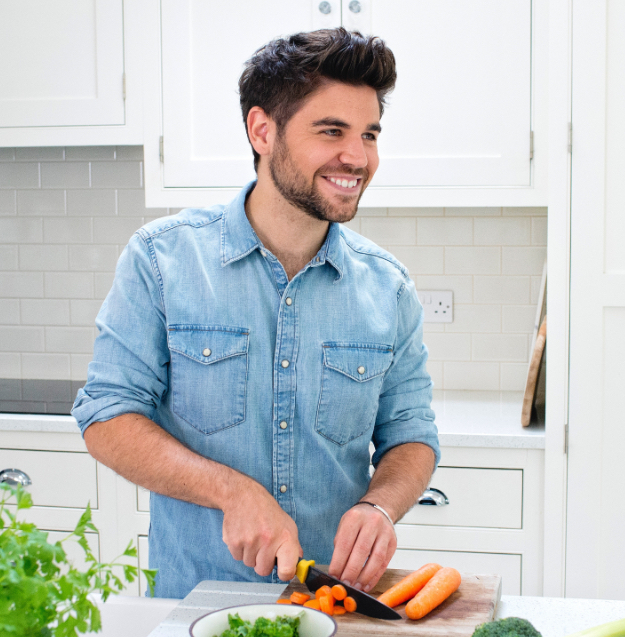 James Wythe specialises in creating healthy and quick gluten, wheat, dairy, egg and refined sugar-free recipes. His aim is to inspire and motivate people to make better food choices and to improve their overall lifestyle. Many believe that cooking healthy recipes is expensive and time-consuming and James is on a mission to change that. James believes that with a few tweaks to what you store and use in your kitchen, you too can live a healthier more balanced life.